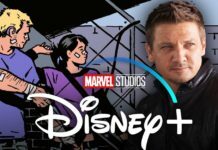 The MCU movie, Avengers: Infinity War had introduced Thor’s all-new weapon, the Stormbreaker, and it is way more powerful than anyone knows because the Stormbreaker actually has the potential to even destroy worlds. This is one of the powerful weapons ever created, and the enchanted axe can even manipulate raw energy from the universe. It seems like it is bonded to Thor, and holding it had allowed Thor to heal at a pretty fast rate. 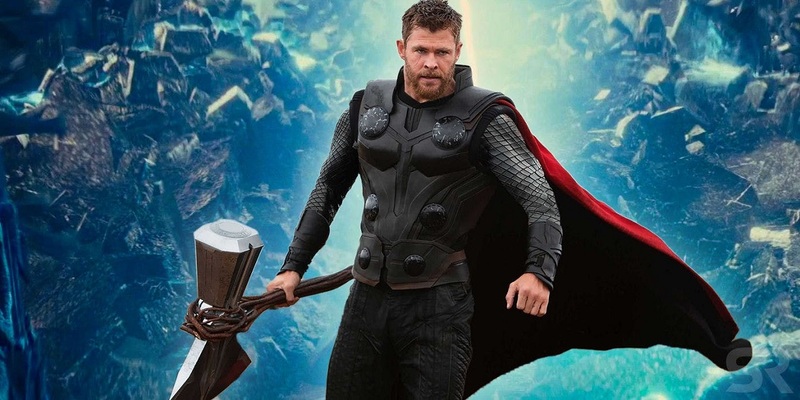 It has been assumed that the most powerful demonstration of the Stormbreaker was when Thor had thrown it at Thanos. 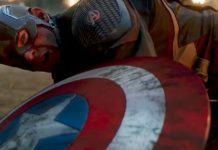 The weapon had proven to be capable of resisting all the six Infinity Stones, and in the final battle in Infinity War, Thanos had projected a beam attack against Thor, and this one had flared with the colours of all six Stones, but Stormbreaker was not affected. 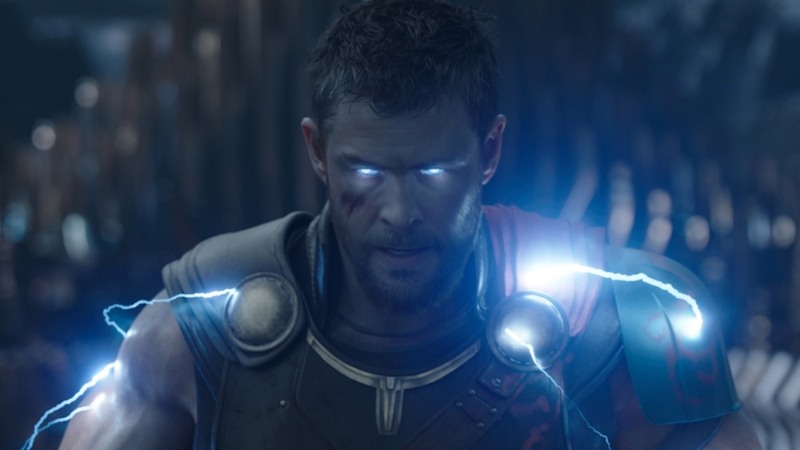 Here’s the interesting thing-when Eitri had been explaining how powerful the Stormbreaker is, he did not really talk about its propensity to resist the Infinity Gauntlet. He had pointed out that it could be used to summon the Bifrost. The Bifrost is a wormhole that can transport people from one place to another. 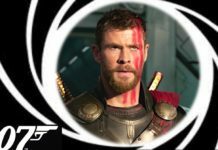 On Asgard, it had taken a huge installation to create the Bifrost, but Thor can do this by just holding the Stormbreaker. 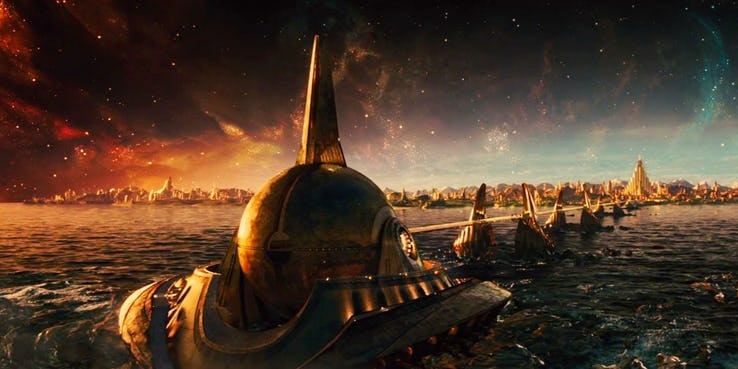 The first Thor movie had suggested that the Bifrost can damage the local fabric of space-time, to such an extent that Jane Foster had been able to detect signs of an Einstein-Rosen bridge and also head out to investigate it. Thor’s ending had revealed that the Bifrost is dangerous and Loki had intended to leave the Bifrost open on Jotunheim, allowing the damage to space-time to increase until the whole planet had been torn apart. 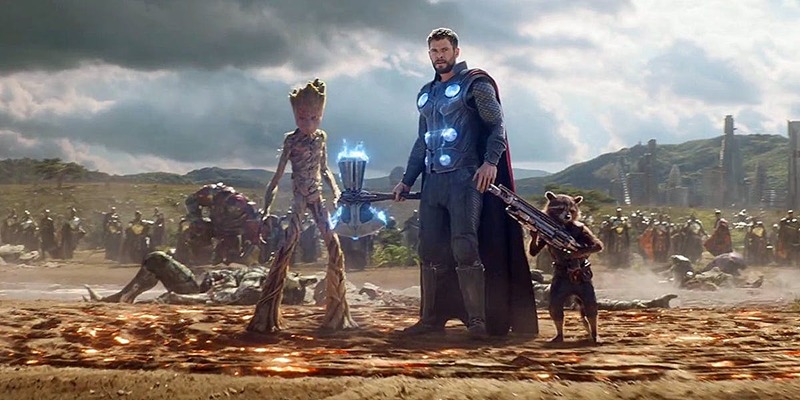 The Stormbreaker is surely the most powerful weapon in the MCU and not only can it resist the power of the six Infinity Stones, it has the potential to tear open planets. All Thor needs to do to use this power is choose a world, open the Bifrost, and then leave it open.